Research indicates that a B-vitamin complex can help alleviate the symptoms of anxiety and stress. * People who are chronically stressed often have low levels of B vitamins, which can lead to depression, irritability, and improper nerve function. 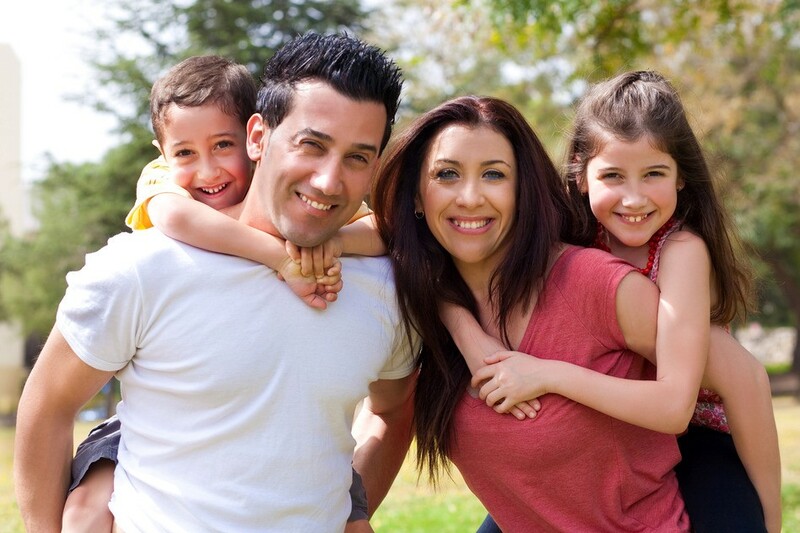 The family of B-vitamins is comprised of nutrients that help support the immune system, the nervous system, and healthy skin and hair that are generally affected by stressful conditions. 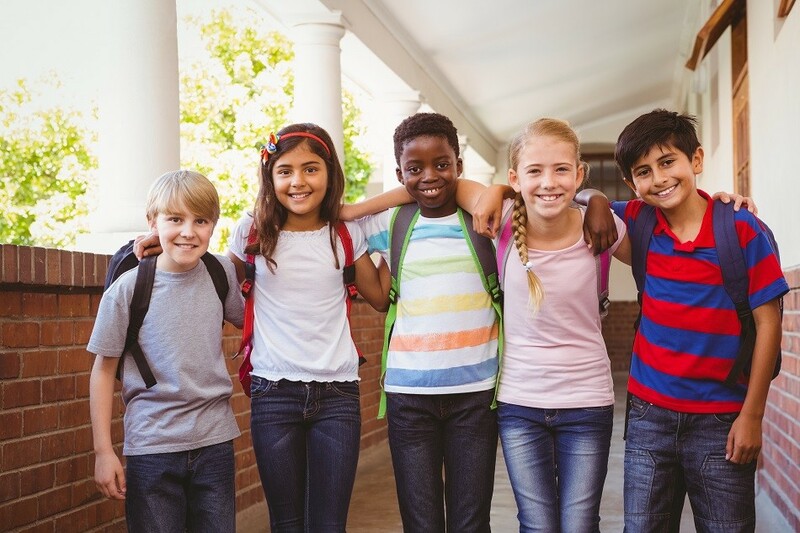 The family of B-vitamins can help maintain the health of the nerves, skin, eyes, hair, liver, and mouth, as well as healthy muscle tone in the gastrointestinal tract and proper brain function. Vitamin B2 (riboflavin) – required for cell growth and release of energy, formation of red blood cells, and synthesis of antibodies. 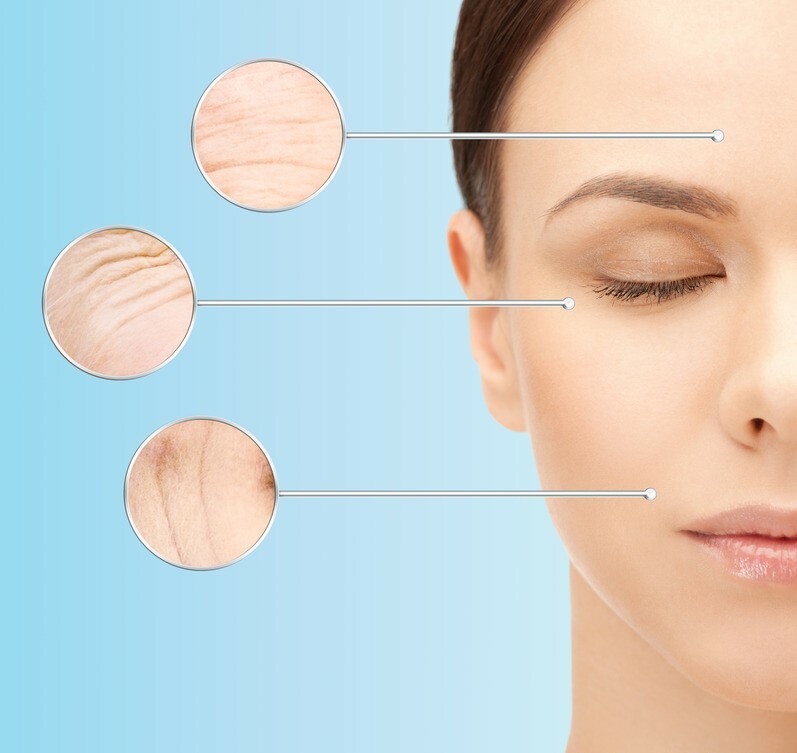 Vitamin B3 (niacin) – stabilizes cell membranes, insures proper circulation, and maintains healthy skin. Aids in the function of the nervous system and helps to reduce cholesterol. Vitamin B5 (pantothenic acid) – a non toxic nutrient needed to breakdown fat to convert into energy. An anti-stress vitamin. 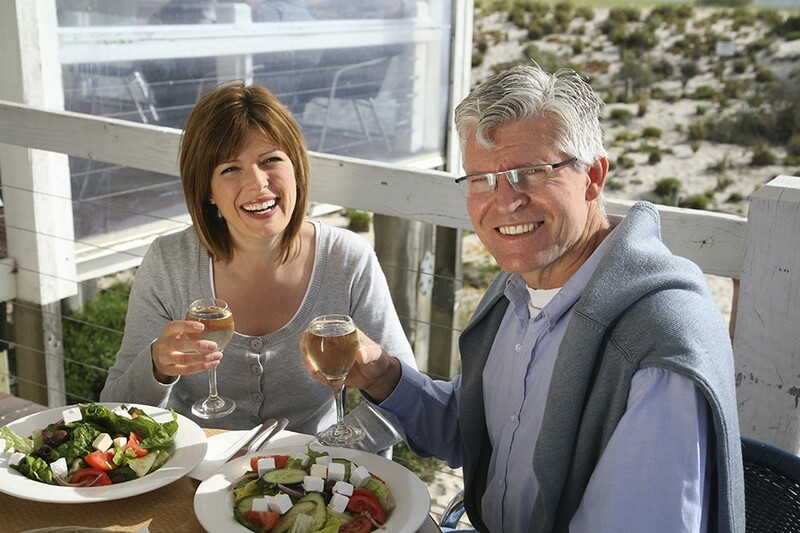 Vitamin B6 – needed for the synthesis of neurotransmitters such as serotonin and dopamine. These neurotransmitters are required for normal nerve cell communication. 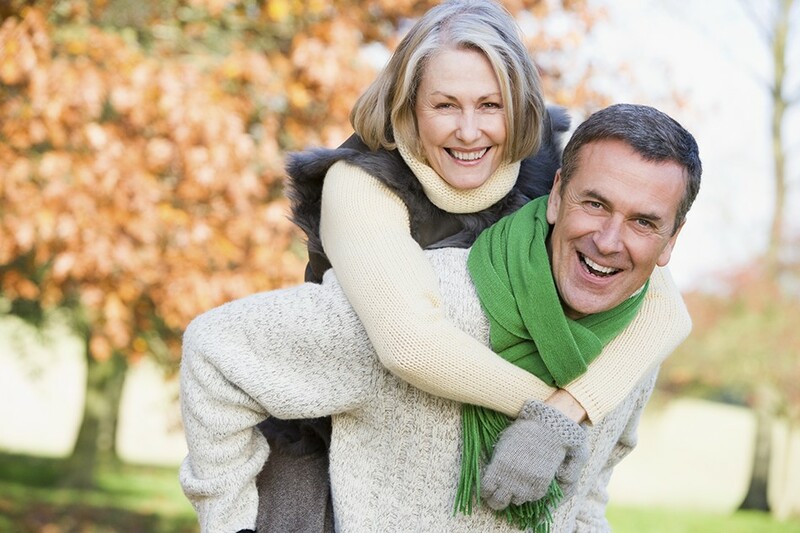 Vitamin B12 – helps maintain healthy nerve cells and red blood cells. 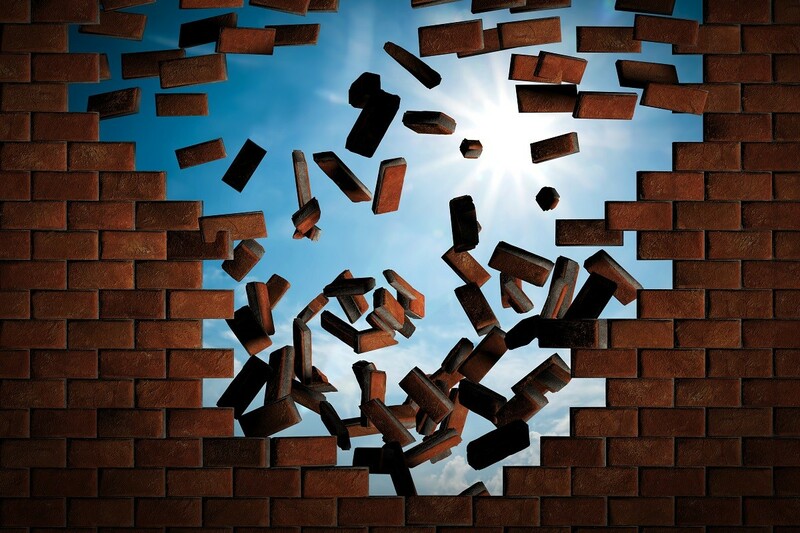 Works in close partnership with folic acid in synthesis of the building blocks for DNA and RNA. Essential for the integrity of the maintenance of the nervous system and for the production of energy producing molecules. Folic Acid (folate) – a non-toxic nutrient that protects our chromosomes from DNA damage. Also helps with depression and the prevention of neural tube defects in newborns. Biotin (B7) – involved in the synthesis of fatty acids, energy production, and cell growth. Some preliminary studies suggest that this nutrient may help improve glucose metabolism. B7 also contributes to healthy hair, skin, and nails. Paba (para amino benzoic acid) – a member of the vitamin B-complex that has been used in conditions, such as infertility (female), Peyronie’s disease, scleroderma, graying hair, and vitiligo (white patches on skin). It is also used on the skin in sunscreens. Choline – used to treat high cholesterol, improve memory, protect the liver and gallbladder, and helps support nerve transmission. Inositol – a direct precursor of phospholipids which are a major component of cellular membranes. It also acts as a lipotropic which converts fats into other useful products. Inositol helps establish healthy cell membranes, which facilitates nerve impulses and has been shown to be helpful for depression. Research has found that a B complex vitamin can be beneficial in helping alleviate the symptoms of anxiety and stress that many people suffer from. Fatigue can be a symptom of a multitude of illnesses as well as simply overdoing things; however, a B complex vitamin can help alleviate general tiredness and lethargy. Additionally, if a person has been unwell a B complex vitamin can be extremely valuable in aiding the recovery process. 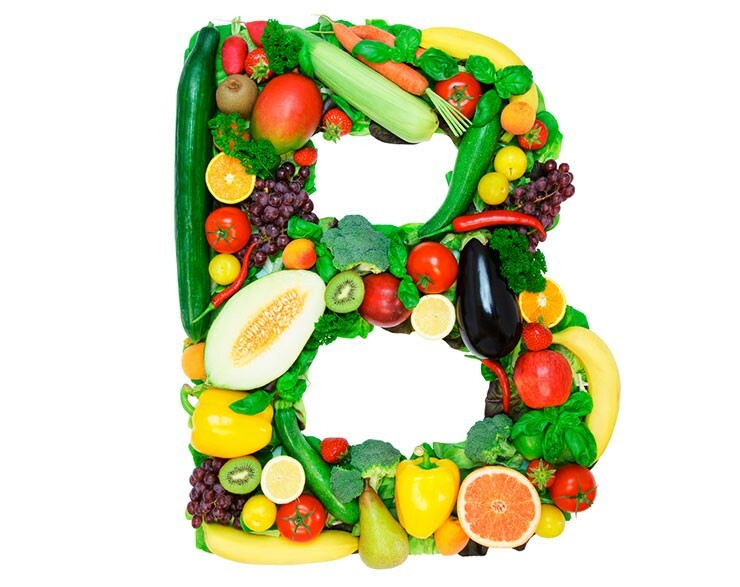 Some skin conditions, such as dermatitis can also benefit when a B complex vitamin is included in one’s daily regimen. Additionally, the condition of a person’s hair will also be greatly improved with sufficient B complex vitamin intake. 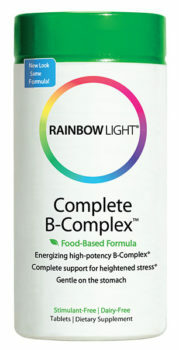 Rainbow Light Complete B-Complex™ delivers key nutritional support for chronic stress, depleted energy, and fatigued adrenal glands. Each daily dose of Complete B-Complex includes high potency doses of energy-boosting B vitamins, 500 mg vitamin C, plus zinc, manganese, American ginseng, gotu kola, and ashwagandha to ease fatigue and lift energy levels, naturally. 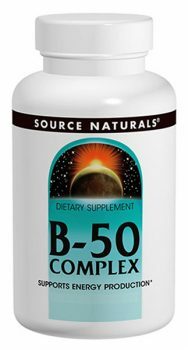 B-50 Complex includes all the essential B Vitamins listed above in vegetarian, gluten-free, dairy-free, soy-free, yeast-free capsules. 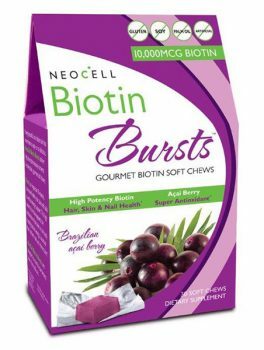 Biotin Bursts, from NeoCell are the first-to-market, high potency chews containing 10,000 MCG of biotin in every bite. 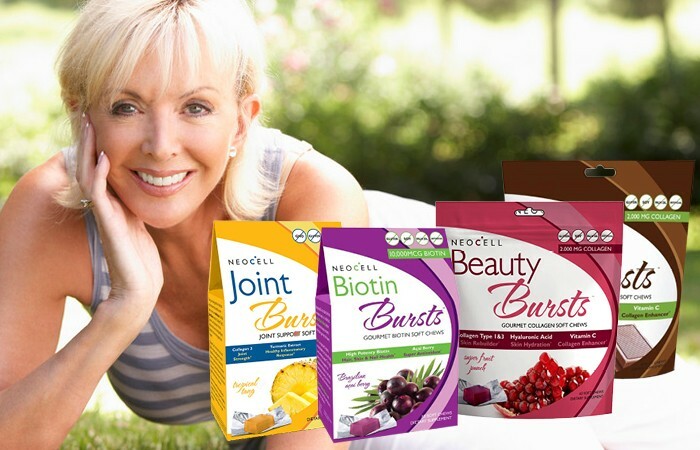 Combined with açai berry for beneficial antioxidants and a great taste! Hi. I have a question about the Energetic B12 spray… Can it be applied to the scalp to help hair growth? That’s a good question! We didn’t come across that benefit in our research for the article. We’ll look into it and get back to you if we find something. Thanks!